Vinegar Hill lies just 1km to the east of Enniscorthy. One of the most significant and bloody battles in Irish history took place there during the 1798 Rebellion. Vinegar Hill is the 1491th highest place in Ireland. 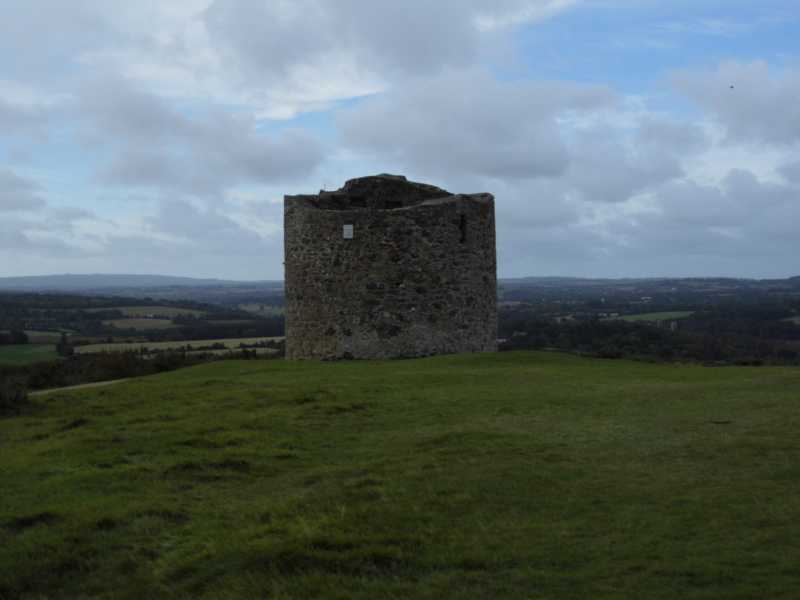 Vinegar Hill is the most southerly summit and also the second most westerly in the North Wexford area.